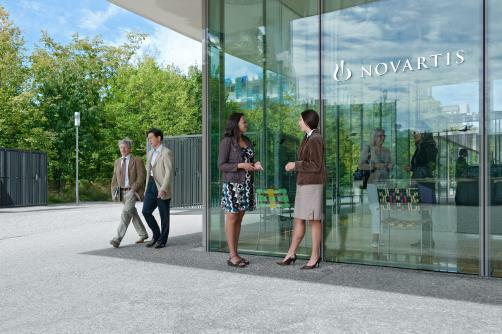 While both Gilead and Novartis’ CAR T therapies were awarded marketing authorisation in the European Union just last week, NICE were quick to reject Gilead’s CAR T therapy Yescarta on the grounds that it was too expensive. However the cancer therapy comes with a high price tag, costing $475,000 in the United States. Meanwhile the list price for Gilead’s alternative Yescarta is just $373,000 in the US. The price the NHS will pay for Kymriah however is just $363,000 (£282,000).